Six hundred years before it became a tiny northeastern corner of the Austro-Hungarian Empire in 1867, the Kingdom of Schach was ruled by King Rudolph “The Rapacious,” abetted by his conspiratorial Bishop, Sacramento “The Slimy.” A coup, led by gallant knight Sir Equus “The Exalted,” offed both king and bishop, and restored Queen Justitia “The Just,” to the Leaf Throne. Now part of the European Union, Schach retains its traditional single-note currency, the Bauer. 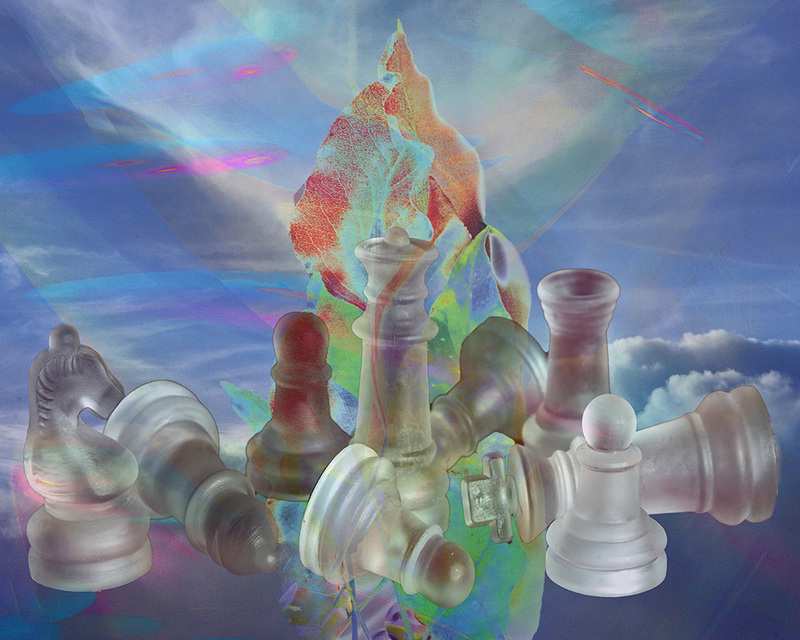 Schach hosts the annual World Chess Tournament. as well as the ever-popular quadrennial Hungarian Humor Slam, the "Czaczke."